Are Chemical Peels for you? 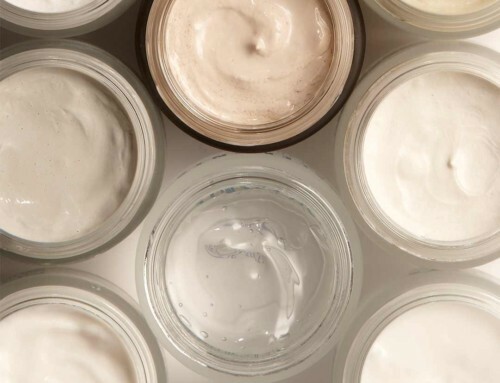 Learn how Chemical Peels can help your skin. 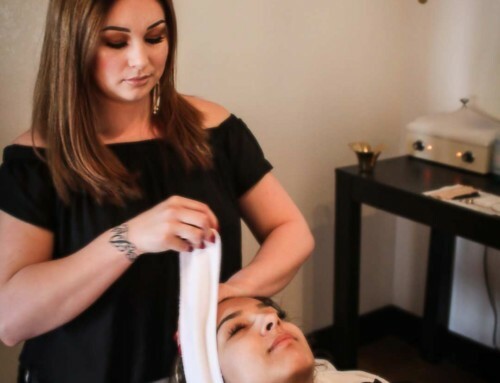 Chemical Peels can sound scary & intimidating, but in reality they are magical. 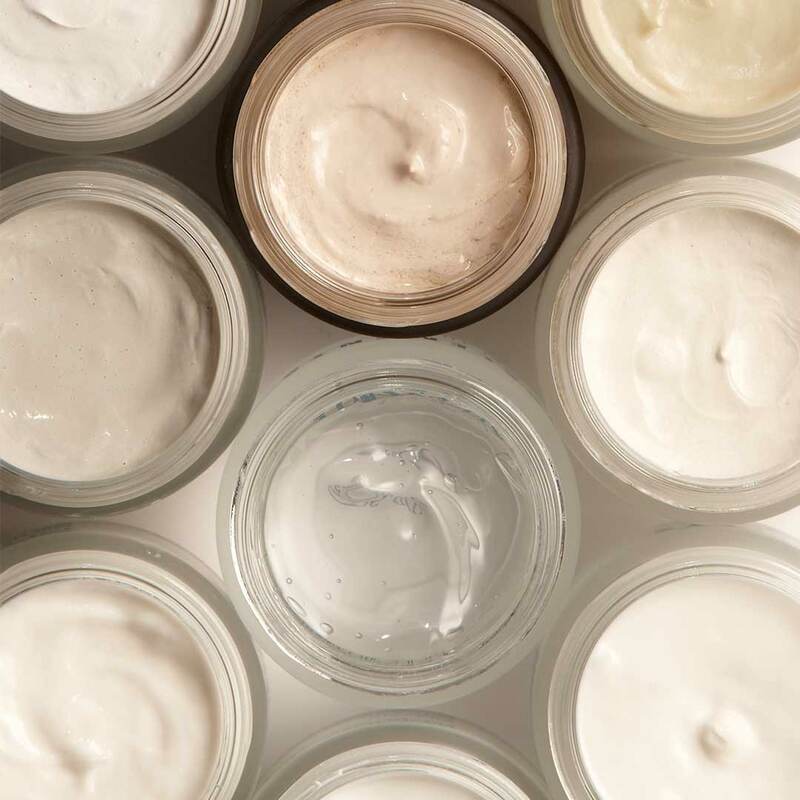 They are used to help treat a multitude of surface skin problems such as: scarring, fine lines/wrinkles, inflamed acne, redness, oil control, hyper pigmentation, sun damage, flaky skin & dullness. You are considered an ideal peel client if your skin is not sensitive & can handle about 5 minutes of ‘spiciness’ while it is on. Your skin will not physically peel & you can apply makeup as soon as the next day. You can do just one peel as a refresher treatment and you will notice results such as glow, brighter skin tone and smoothness. However, you won’t get the same benefits as doing a series of peels. 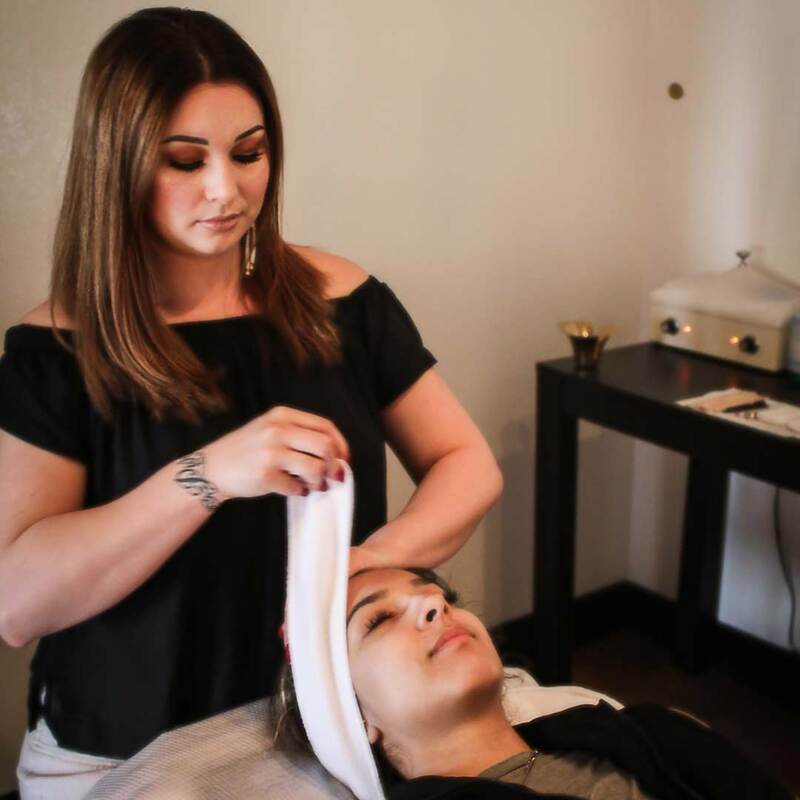 A series of peels at On Fleek Studio can be either 3 or 6 peels performed one week apart for 3 weeks or 6 weeks (depending on which series you choose). We try to aim for the same day & time slot each week. By doing these peels so closely, you maximize your results by not allowing the skin to fully heal and it allows the peel to penetrate deeper into the skin.